West 130 is the perfect blend of urban excitement and suburban comfort in West Hempstead, NY. Welcome to first-class finishes, astounding amenities and an enviable level of living in Nassau County– all less than an hour from Manhattan. 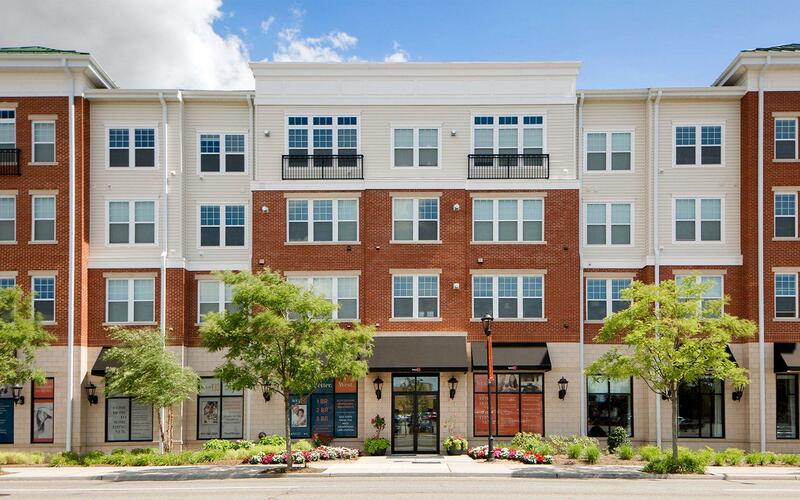 When you’re back in your brand new apartment, you’re just minutes to boutiques, restaurants, entertainment, multiple transportation options and academic institutions. Now is your perfect time to go west, and make your move to West 130.